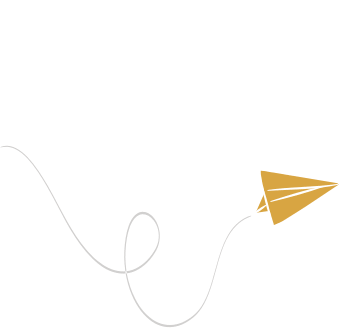 Equfund is a Community Benefit Society working to end the housing crisis by providing affordable and emergency housing to people who need it most. 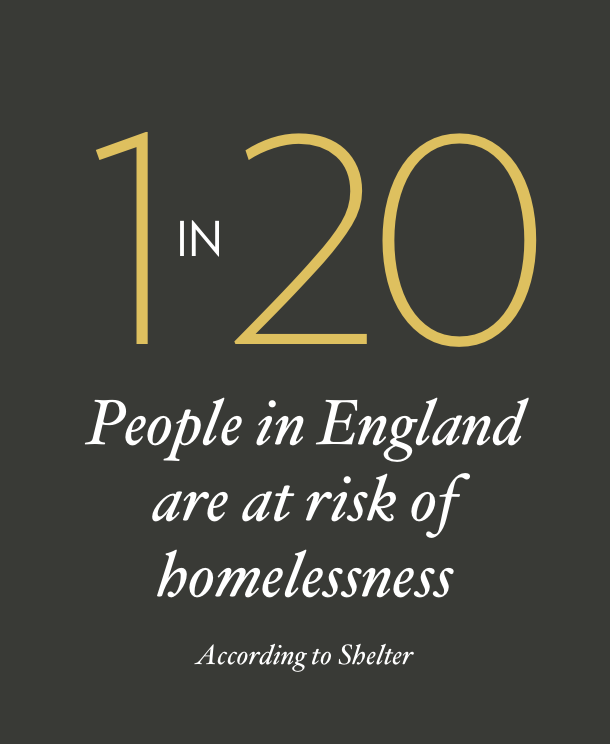 The UK faces its gravest housing crisis in decades with an ever growing homeless population. 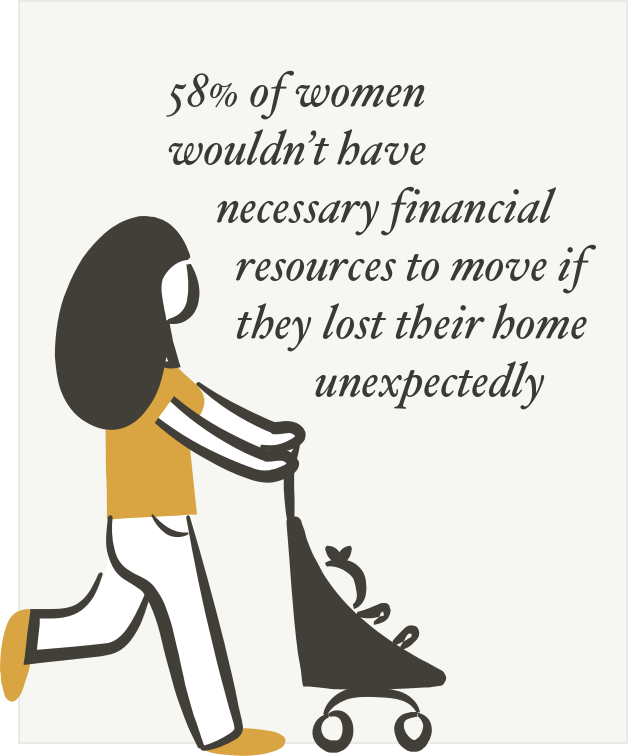 Over 50% of people would be unable to afford to move if they lost their home unexpectedly and 58% of women wouldn’t have the necessary financial resources. 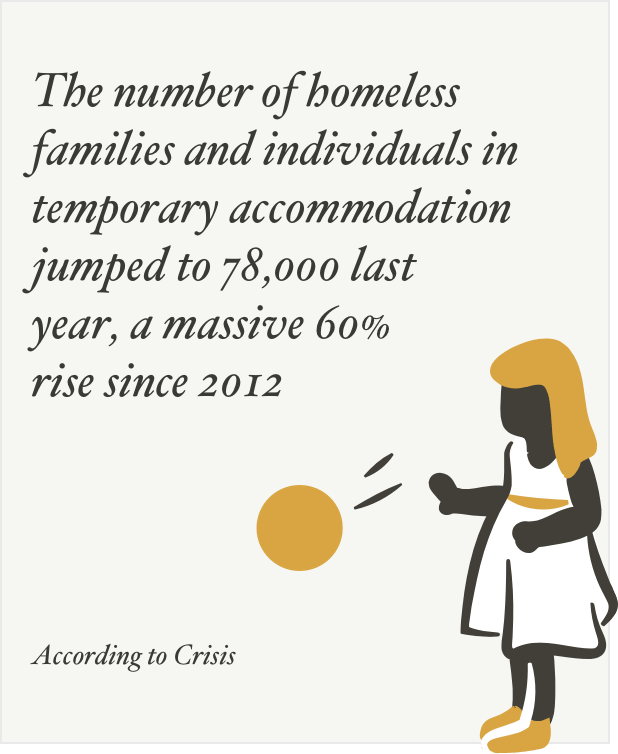 Those are appalling statistics and something must be done, so Equfund is working to combat the homelessness crisis by raising money through Loanstock. Our latest offer, the Sanctuary Bond by Equfund, aims to raise £5 million which will be used to purchase and renovate properties to let to the hidden homeless. Equfund is working to combat the homelessness crisis by raising money through Loanstock. 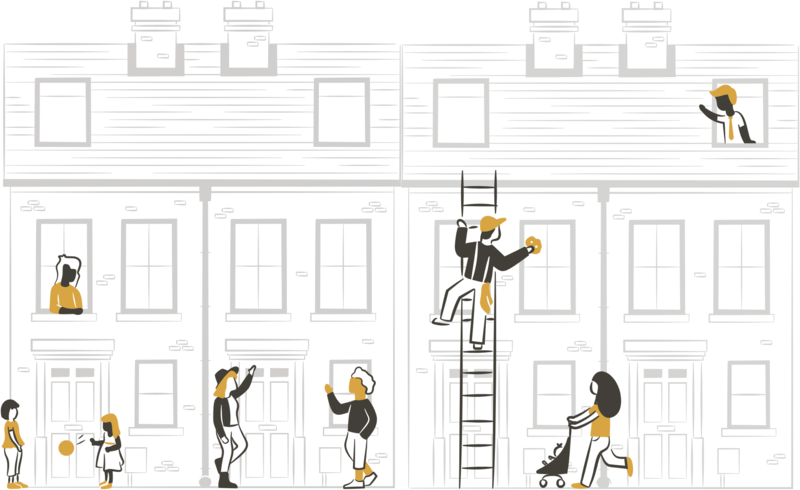 Our latest offer, the Sanctuary Bond by Equfund, aims to raise £5 million which will be used to purchase and renovate properties to let to the hidden homeless.